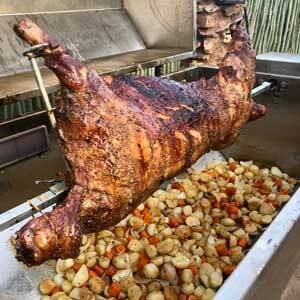 Buffalo Thorn Safari Lodge is situated close to the idyllic Bordeaux Game Farm wedding venue. 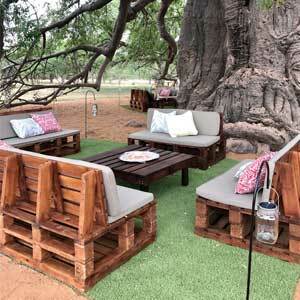 The venue provides a perfect bushveld location for both the wedding ceremony as well as the reception on your big day. 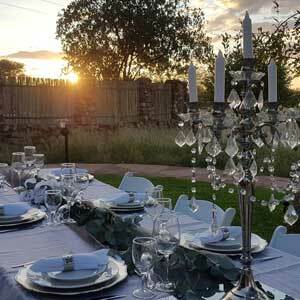 Buffalo Thorn Safari Lodge is the preferred choice of accommodation for guests attending wedding ceremonies and services at the Bordeaux Game Farm. Buffalo Thorn Safari Lodge can cater for up to 40 guests in luxury en-suite chalets. 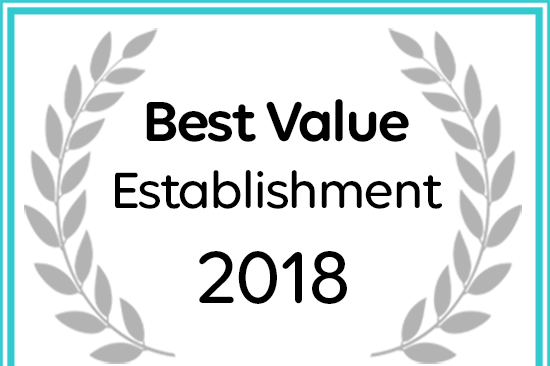 For more information on the Bordeaux Game Farm, and quotations regarding their wedding venue services, visit their site by clicking the link.